Need a cubicle solution to be delivered to order to your Nuneaton location? RDM Cubicles are on hand to help. 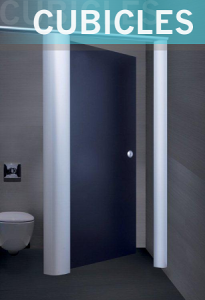 Providing a full range of cubicle systems and services, RDM Cubicles can supply, and where required, install a wide variety of bespoke washroom cubicle solutions. 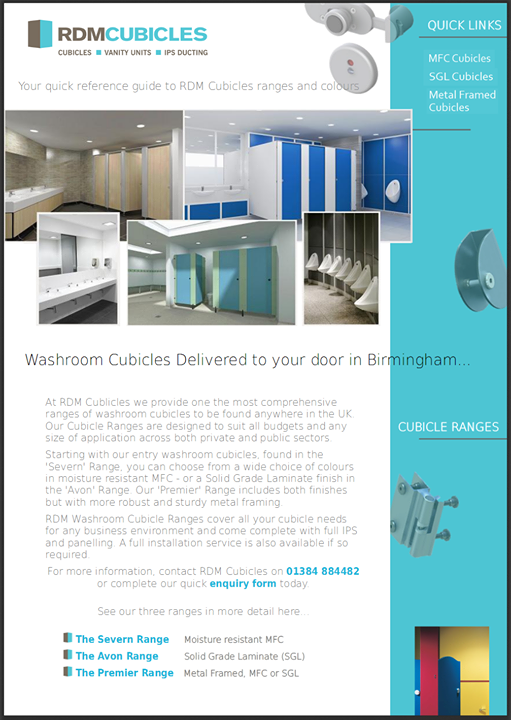 As a Midlands based Washroom Cubicles Supplier, RDM Cubicles are within minutes of most major road networks and can usually deliver orders to Nuneaton and throughout the wider Warwickshire area in around about an hour from the scheduled time of despatch.